RealTime Racing has a prosperous, 31-year history of racing in a variety of motorsport disciplines. 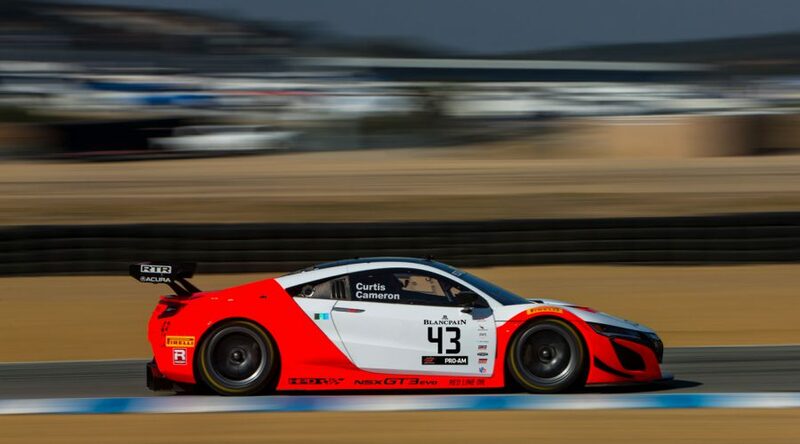 Be it a gravel road, frozen lake, permanent road course or temporary street circuit, RealTime drivers have piloted Acura and Honda production-based automobiles to 18 professional motorsport titles. 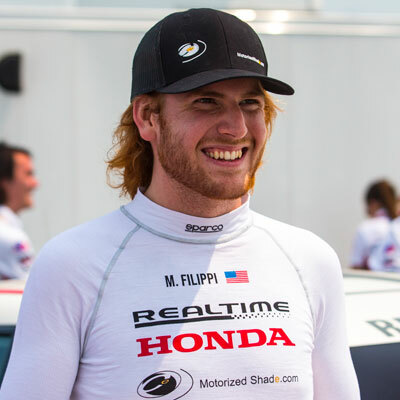 Based just north of Milwaukee, in Saukville, Wisconsin, the RTR team is excited to campaign a Honda Civic Type R program in the new Pirelli World Challenge TCR class. 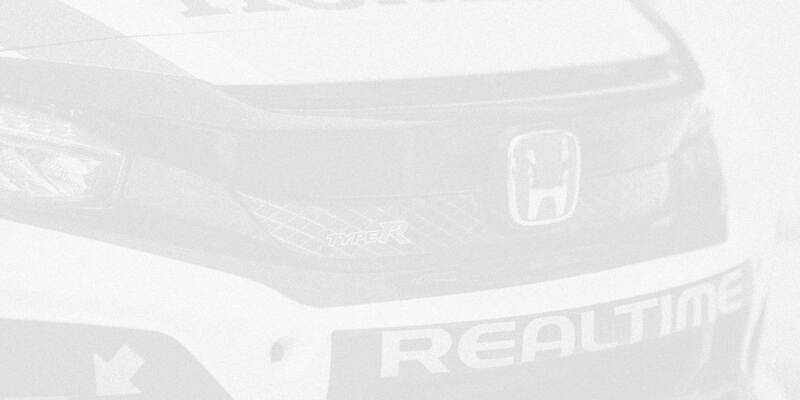 Follow along as RealTime leads the charge for Honda in this popular category filled with manufacturer-backed entries. 92 World Challenge Wins. 14 Championships. 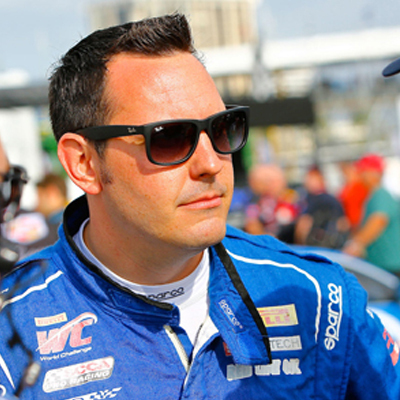 “The internet’s favorite racing driver,” Ryan Eversley, joined RealTime Racing in 2015, driving the No. 43 Acura Motorsports RTR Acura TLX GT. This college student has been racing since he was 11 and is becoming a rising start in sports cars! 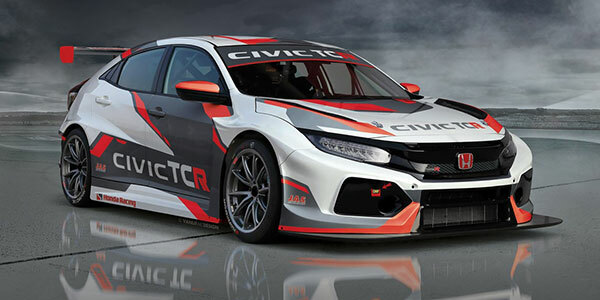 CHASSIS Honda steel unibody, race prepared with MSA-certified roll cage and carbon-composite bodywork; FIA-specified rear wing and front splitter; OMP racing sea and AIM quick-release steering wheel with integrated dash and paddles; on-board fire suppression system. 's cover photo One last naked shot from yesterday before the debut of the Pirelli WC Blancpain GT World Challenge America 2019 paint scheme. RealTime Racing updated their cover photo. 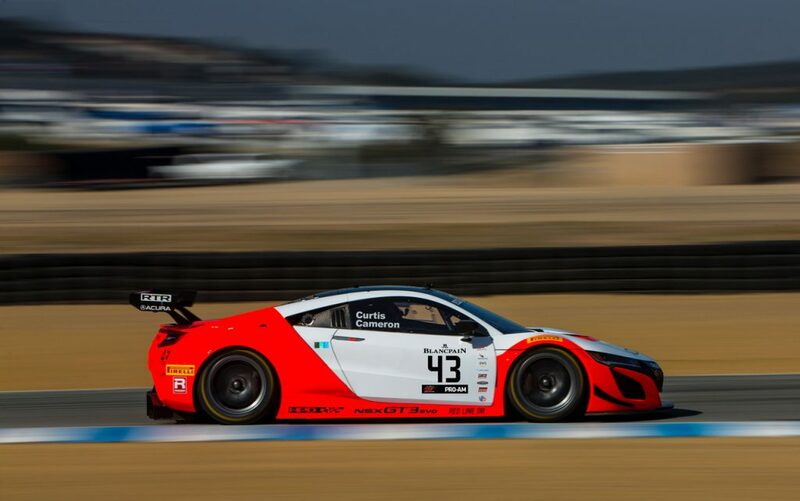 First dry laps for Bret Curtis and Dane Cameron in their new Acura NSX GT3 Evo hot rod. RealTime Racing is at Autobahn Country Club. Photos from RealTime Racing's post Media Day at the Acura Grand Prix of Long Beach. The event takes place next weekend, April 12 - 14. RealTime Racing is at Long Beach Convention and Entertainment Center. Check out this 20-year-old RealTime Racing promotional video showcasing the Pirelli World Challenge Championships Acura Integra Type R.
Starring David Hobbs and produced by Larry Lee Hansen and Linda Hansen and their Nitro Imaging Studios.